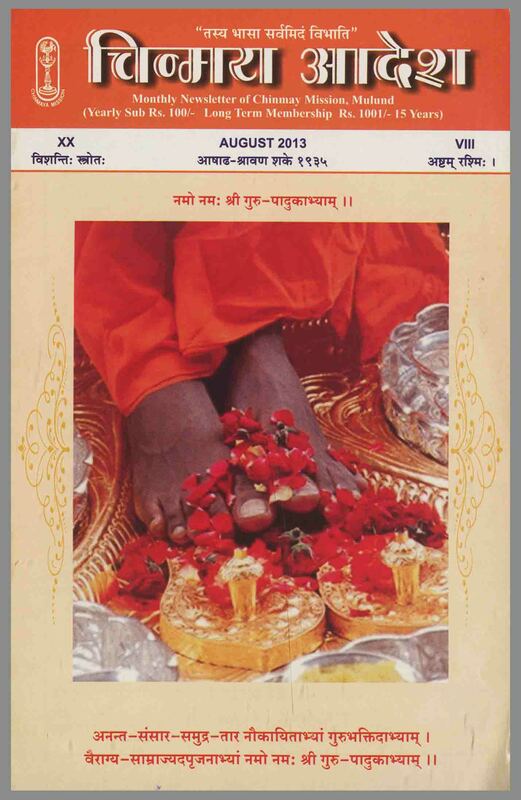 Tapovan Prasad is the international monthly magazine of Chinmaya Mission. It enlists/shares about all the activities of the Mission and presents inspiring articles that kindle an individual’s inherent spirituality. 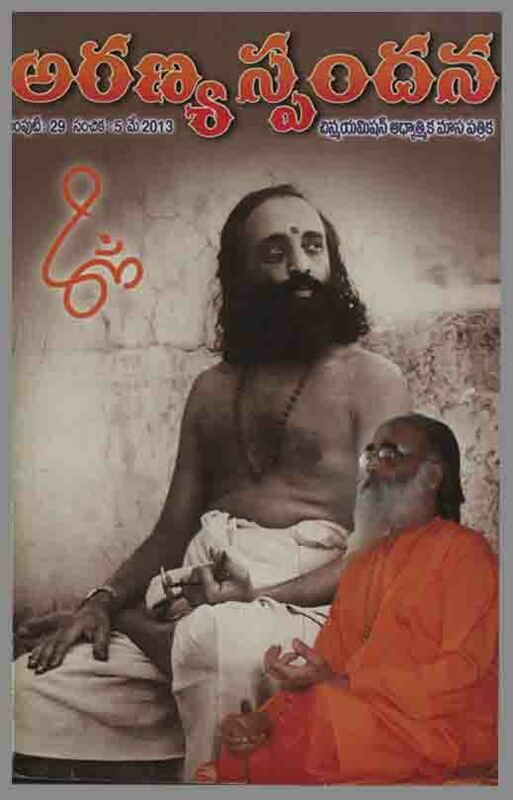 Through its motto, taken from the Bhagavad-gita: ‘O Kaunteya, know for certain – my devotee will never perish’ (IX/3), the magazine has been fulfilling its main aim of conveying the eternal message of Indian scriptures as taught by Swami Chinmayananda, to generations of people. 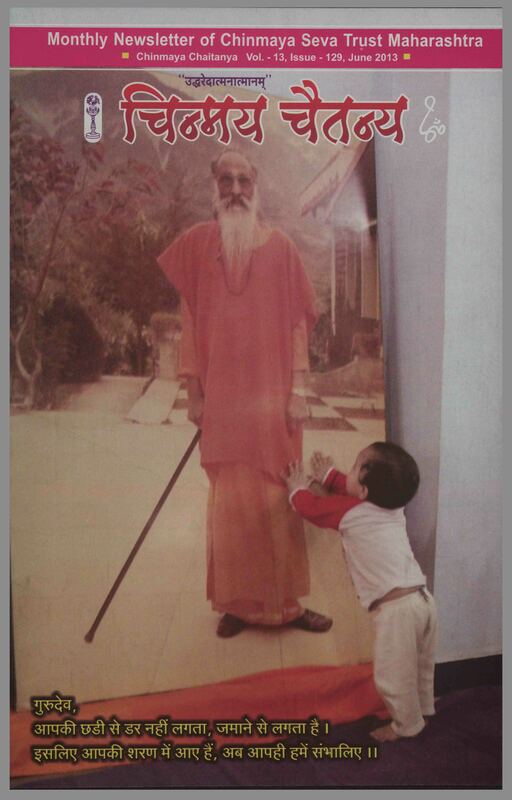 Absorbing the earlier publications – Tyagi and Usha, Tapovan Prasad was launched in January 1963, to fulfill the growing needs of Chinmaya Mission. 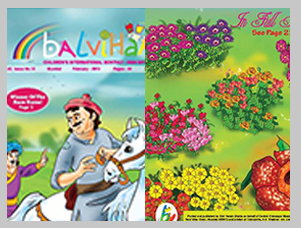 Shifting base from Mumbai to Chennai, the magazine’s readership, popularity and stature has grown over the years under the constant guidance of publisher Smt. Leela Nambiar and the dynamic leadership of many eminent editors. 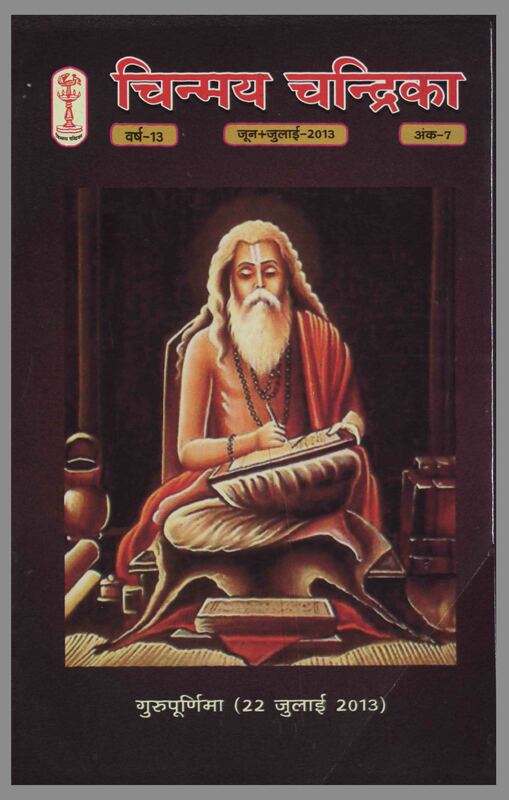 Tapovan Prasad is a potent capsule providing in-depth reading, points for quiet reflection, anecdotes and stories of realised masters, answers to nagging questions and doubts – in short a regular monthly dose for spiritual introspection and growth. 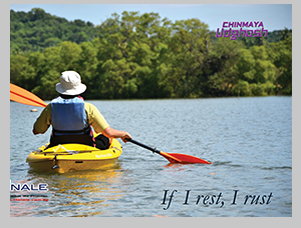 It also keeps members abreast of the diverse events and activities of Chinmaya Mission all around the world, providing them with details of forthcoming yajnas, camps, and so on. 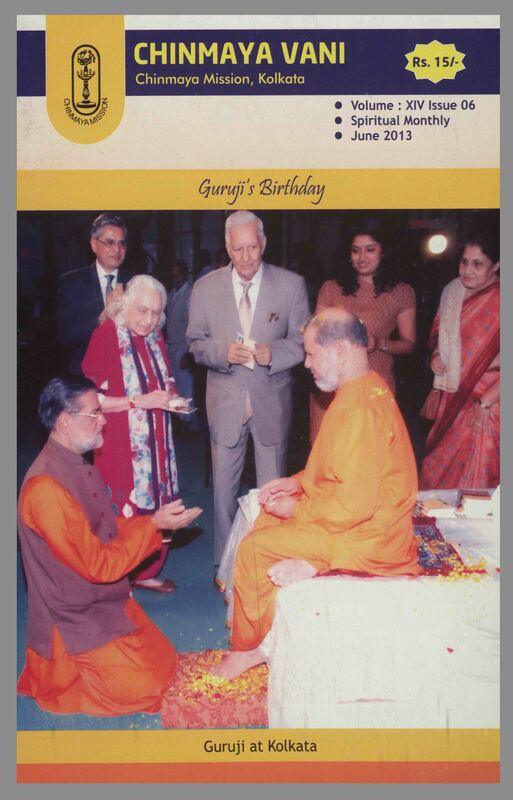 Congratulations on bringing out a beautiful Guru Purnima issue of Tapovan Prasad! You, as an editor, are spreading spiritual knowledge through Tapovan Prasad and also helping seekers by letters. This is the visible impact of Rev. 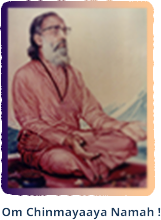 Swami Chinmayanadaji. I was reading this month’s TP. 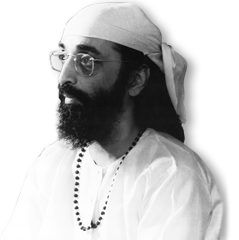 The anecdotes on Gurudev (Swami Chinmayananda) that you have included after almost every article are really lovely. It gave me a small feeling of reading ‘At Every Breath a Teaching’…..So, thank you so much and please do keep adding such anecdotes. 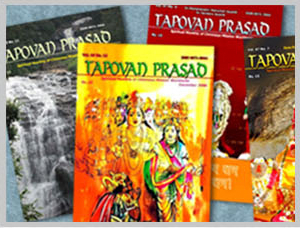 The Online Version of Tapovan Prasad is also available. You can read Tapovan Prasad online on your Mac or Windows computer. For subscribing online click here. Subscriptions may be sent by Demand Draft or Money Order, payable at Chennai. Please add Rs 30 for inland outstation cheques and US$ 3 for overseas cheques. Payment to be drawn in favour of Chinmaya Udghosh. NOTE: Please note that the online subscribers will not get a printed copy. They can view their issue online once they register and subscribe to the magazine.